Paintless Dent Repair in Western Colorado. 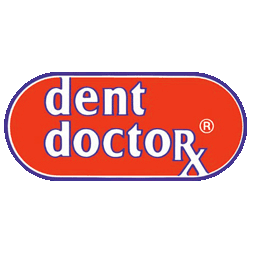 Dent Doctor provides fast and inexpensive auto body repair for Grand Junction, Delta, and Montrose. With over 27 years experience, we have the skills to satisfy almost every customer. Dent Doctor also offers clear bra paint protection to protect your paint from rocks and the elements. We even provide window tinting for automobiles and commercial and residential properties. Call now for a free estimate!